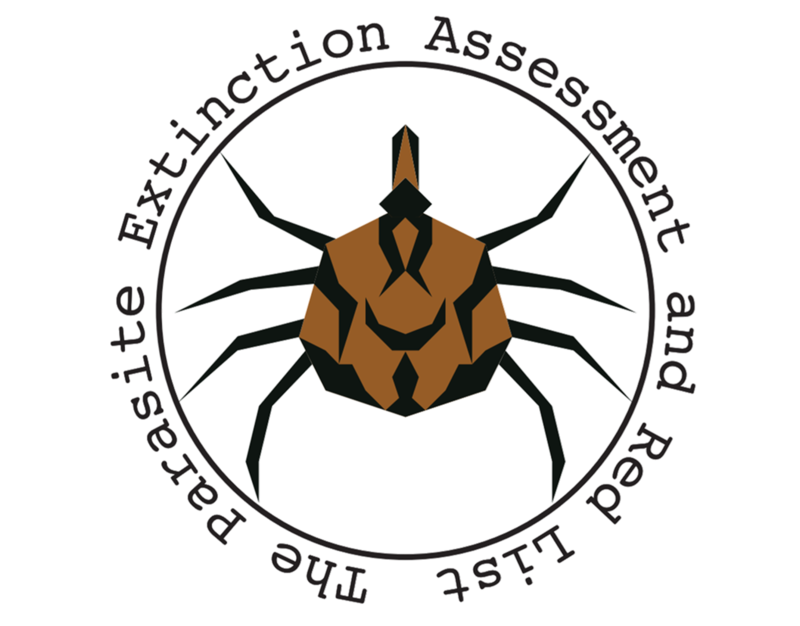 PEARL (Parasite Extinction Assessment and Red List) is the world's first parasite conservation database. The database holds species distribution data for over 450+ parasite species and their distribution projections under different future climate scenarios. Type in a species of interest to see the conservation assessment information of the species.